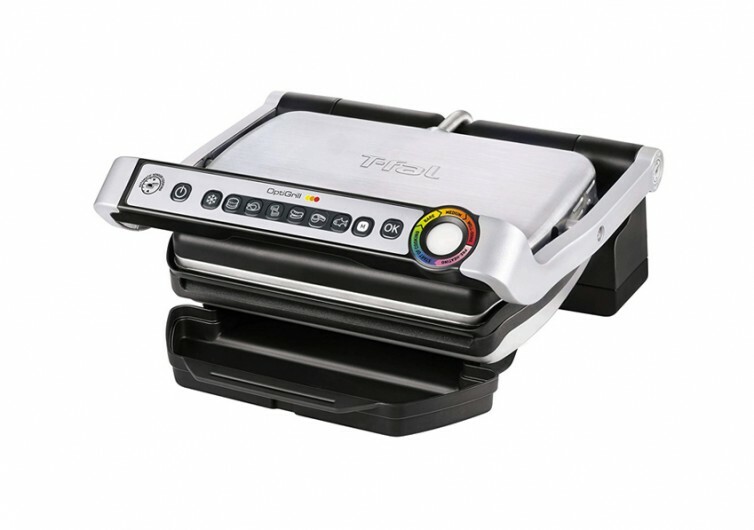 The GC70 OptiGrill is an indoor electric grill that comes with a bevy of cooking functions to turn an ordinary home cook into a master of the kitchen. Its robust construction and fully digital features make it a reliable companion in today’s modern kitchens. 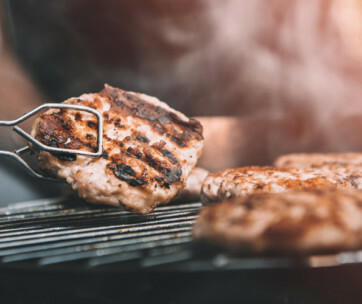 With 6 fully automated cooking programs, the OptiGrill can help anyone grill fantastic burgers, sumptuous chicken and poultry dishes, delectable red meats, and healthy fish meals. One can even make up healthier versions of sandwiches while also grilling tummy-filling sausages. 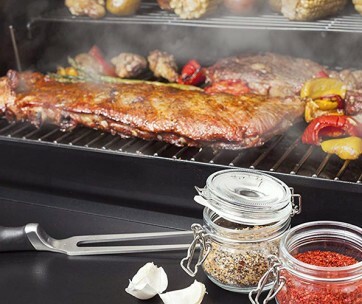 The 600-square centimeter surface area of the OptiGrill can have you grilling an entire meal for the family or even your friends. The cooking functions of the OptiGrill are made spot-on by the device’s automatic thickness measurement capabilities. What it does is that it automatically adjusts the cooking temperature of the unit depending on the thickness of the food that you have on the grilling surface. As such, if you put in an inch-thick slab of steak, it will cook differently from one that is 2 inches thick. 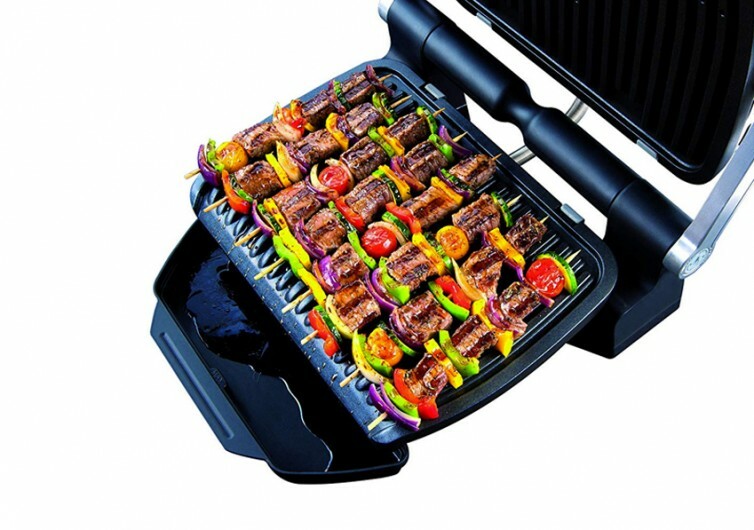 The device also comes with an automatic sensor cooking technology allowing it to detect just how many pieces of food items you have on the grill surface. This way it can automatically adjust the cooking temperatures, making sure that each food on this indoor grill is cooked just the way you have envisioned them. 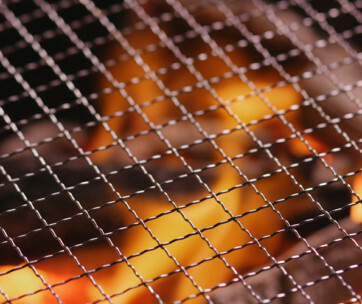 From rare to well-done, you’ll get the grilled food at its desired level of doneness every time, all the time. 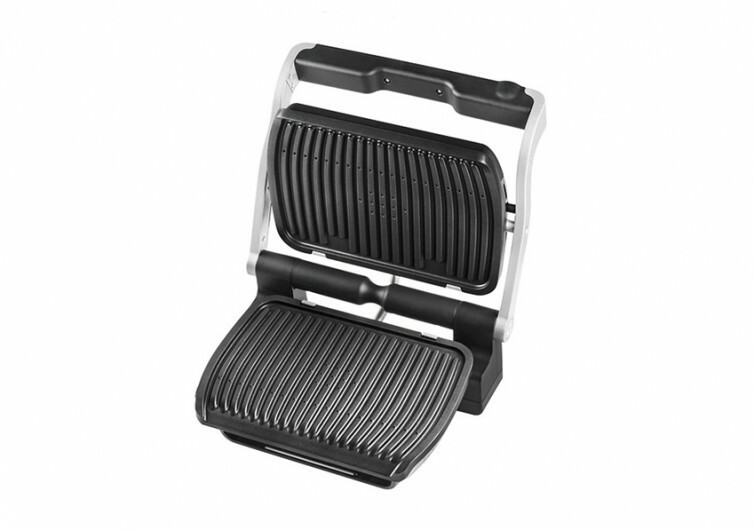 The OptiGrill comes with non-stick grill plates that can be easily removed for washing and cleaning. It’s compact, too. 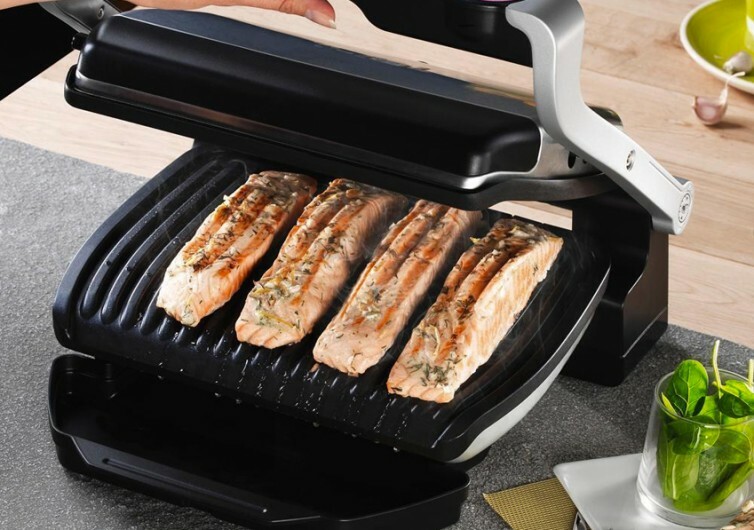 T-fal’s OptiGrill promises to deliver a different kind of grilling experience on your kitchen countertop or right on the dining table. 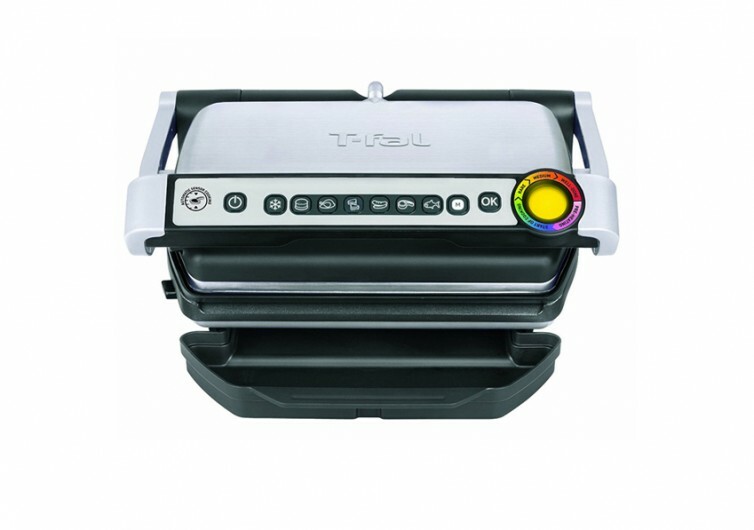 It has a robust construction and thoughtful digital features to make grilling a lot easier.